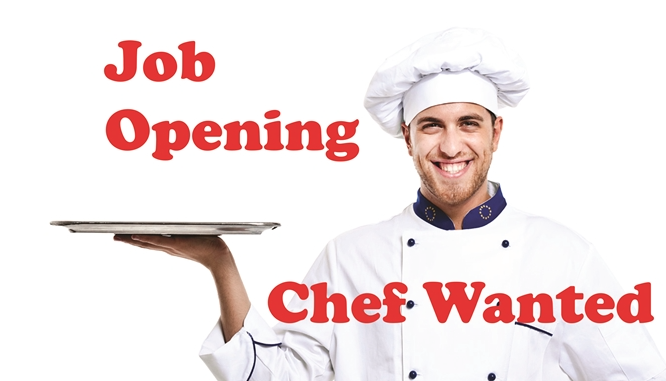 The Olive Tree Restaurant, Moraira is looking for a full time Chef to join our team in 2017. Must Have Experience, Full time contract for the right person. Send your CV to Info@TheOliveTreeRestaurant.es or contact us through Facebook or our website. Christmas Lunch is fully booked! Sunday June 17th live music @ Father’s Day! Copyright © 2019 Restaurant The Olive Tree Moraira. All rights reserved.